This track is meant to help listeners differentiate and treat common causes of vesicular rashes in children and also score you points on your STEP 1/2/3 and Residency Board Exams. What to join the discussion? Sign-up here! Deleting Article . . .
Providing a specific explanation of the article can help with search engine optimization. 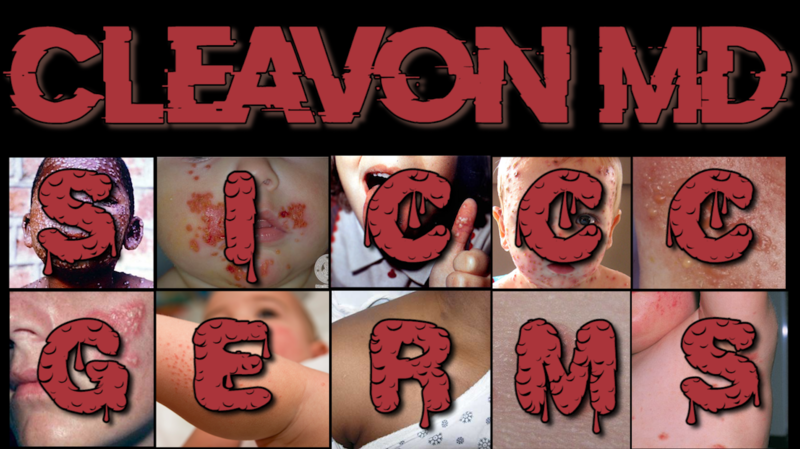 SICCC GERMS is the mnemonic that I use for the differential of vesicular rashes in children. Tags are additional custom categories to help readers understand what your article is about. Quality cover photos can help lure readers.